Will insurance destroy America’s favorite sport? American football may have met its match – as more and more insurers distance themselves from the sport, leaving players to fend for themselves. A special report by ESPN details how the insurance industry is losing confidence in football, starting with the NFL no longer having general liability insurance covering head trauma, according to multiple sources – only one carrier is willing to provide workers’ compensation coverage for football teams. Prior to 2011 – when the NFL started facing concussion litigation – at least a dozen insurance carriers served the pro football industry. Similarly, Pop Warner Little Scholars, a youth football center that oversees 225,000 players, had to switch insurer after its previous carrier – an AIG subsidiary – refused to provide coverage unless there was an exclusion for neurological injury. “People say football will never go away, but if we can’t get insurance, it will,” said Pop Warner executive director Jon Butler, after discovering that only one carrier was willing to cover the organization for head trauma. 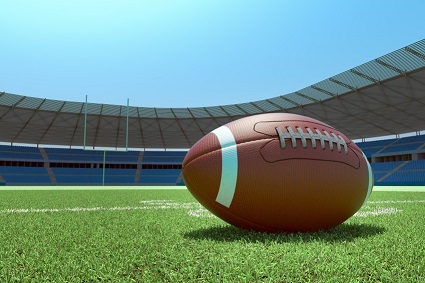 Even some insurance heads believe that the industry is keeping football at arm’s length. Fairly Group’s clients include the NFL and the MLB.